The Ford first hit print in George Kappeler’s notable 1895 book Modern American Drinks. This predates Henry Ford and the founding of his namesake corporation by a little less than a decade. Ted Haigh speculates that it could be named after Malcolm Webster Ford, a famous athlete from a prominent family who was ultimately disinherited for his commitment to competition. 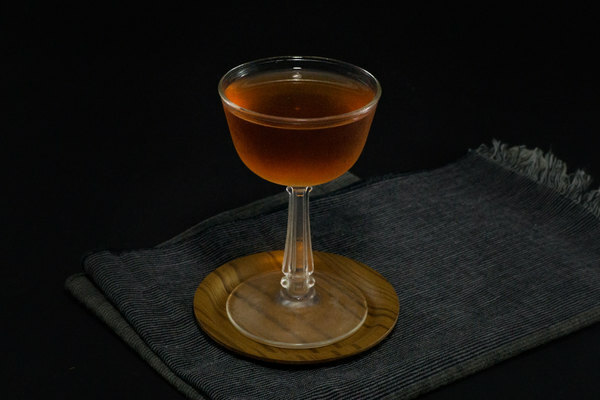 The recipe for the modern Ford looks a lot like the recipe for an 1800s martini, plus a little bit of Benedictine. Unchanged over the past century, while the martini changed a lot, the Ford has become its own drink, but only through the lens of time. 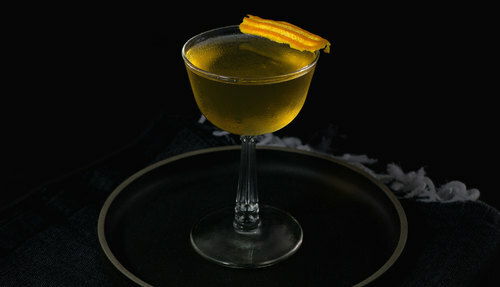 This is the annoying thing about martini variations: cocktails like the turf, the tuxedo, the racquet club, and the Ford all came within an ingredient or two of one another, and were likely treated as relatively interchangeable until cocktail books in the 20th century attempted to pry them apart. Things like old tom gin aren’t a good differentiator either, since most gin drinks were made with old tom back then. It wasn’t until the dry gin revolution in the 1890s that cocktail books were forced to specify what type of gin to use, though most of them, including Kappeler’s book, stuck to old tom and holland styles. Call this a Ford if you want, or a fancy 1800s martini if you are feeling spunky. The important step is drinking it, which you will not regret. It's strong, herbal, and bitter, with pungent notes of juniper from the gin and herbs from Benedictine. The orange is subtle, and dominated by herbal notes on the nose, but finds its way into the drink at the back of the tongue. 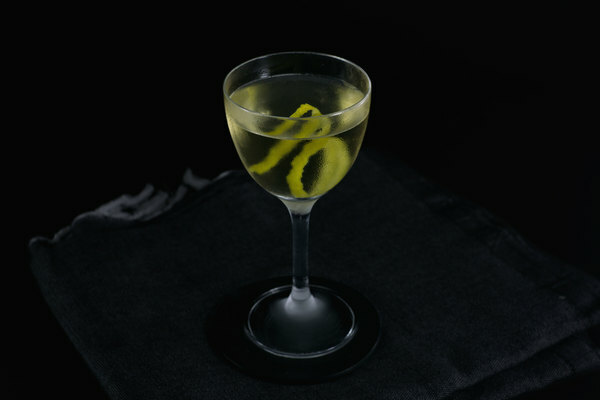 Deep and complex, this drink is sure to satisfy even the most stuffy of gin lovers. 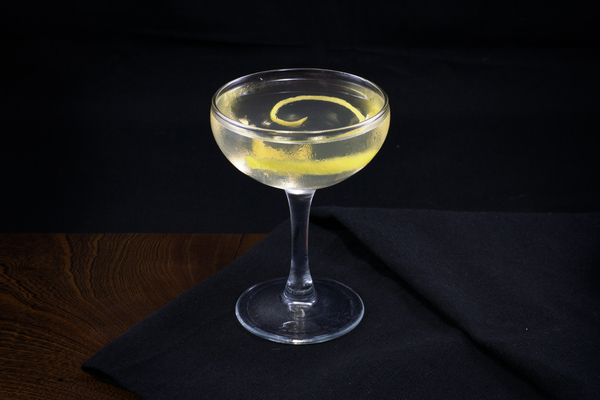 Like the martini, always use decent and unspoiled dry vermouth. If you aren’t interested in the orange bitters, consider lopping off a dash or two. They do make a big statement towards the end of the sip.